The term ‘Biofuel’ refers to liquid or gaseous fuels for the transport sector that are predominantly produced from biomass. A variety of fuels can be produced from biomass resources including liquid fuels, such as ethanol, methanol, biodiesel, Fischer-Tropsch diesel, and gaseous fuels, such as hydrogen and methane. The biomass resource base for biofuel production is composed of a wide variety of forestry and agricultural resources, industrial processing residues, and municipal solid and urban wood residues. The agricultural resources include grains used for biofuels production, animal manures and residues, and crop residues derived primarily from corn and small grains (e.g., wheat straw). A variety of regionally significant crops, such as cotton, sugarcane, rice, and fruit and nut orchards can also be a source of crop residues. The forest resources include residues produced during the harvesting of forest products, fuelwood extracted from forestlands, residues generated at primary forest product processing mills, and forest resources that could become available through initiatives to reduce fire hazards and improve forest health. Municipal and urban wood residues are widely available and include a variety of materials — yard and tree trimmings, land-clearing wood residues, wooden pallets, organic wastes, packaging materials, and construction and demolition debris. Globally, biofuels are most commonly used to power vehicles, heat homes, and for cooking. Biofuel industries are expanding in Europe, Asia and the Americas. Biofuels are generally considered as offering many priorities, including sustainability, reduction of greenhouse gas emissions, regional development, social structure and agriculture, and security of supply. Biogas: anaerobic fermentation or organic waste, animal manures, crop residues an energy crops applied as fuel in engines suitable for compressed natural gas. First-generation biofuels can be used in low-percentage blends with conventional fuels in most vehicles and can be distributed through existing infrastructure. 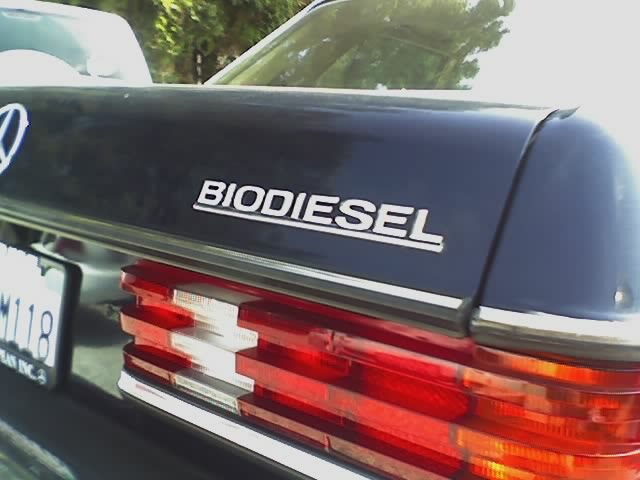 Some diesel vehicles can run on 100 % biodiesel, and ‘flex-fuel’ vehicles are already available in many countries around the world. Second-generation biofuels are derived from non-food feedstock including lignocellulosic biomass like crop residues or wood. Two transformative technologies are under development. Thermochemical: modification of the bio-oil process to produce syngas and methanol, Fisher-Tropsch diesel or dimethyl ether (DME). Advanced conversion technologies are needed for a second generation of biofuels. The second generation technologies use a wider range of biomass resources – agriculture, forestry and waste materials. One of the most promising second-generation biofuel technologies – ligno-cellulosic processing (e. g. from forest materials) – is already well advanced. Pilot plants have been established in the EU, in Denmark, Spain and Sweden. Third-generation biofuels may include production of bio-based hydrogen for use in fuel cell vehicles, e.g. Algae fuel, also called oilgae. Algae are low-input, high-yield feedstocks to produce biofuels.